Cobb PTA is excited to offer the student directory in an electronic version for the 2018-2019 school year. In an effort to support FISD’s “going green” initiative, this directory is available here on the PTA website to all PTA members. If you are not a PTA member, it's never too late to join! Click HERE to go to the Cobb PTA Online Store. If you are a PTA member, look for an introductory email with the directory password sometime this fall. 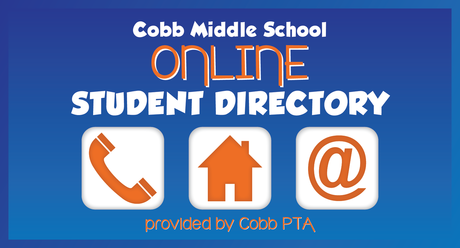 Once the directory is released and if your contact information is incorrect or you have any questions about the directory, please contact pta_directory@cobbpta.org. 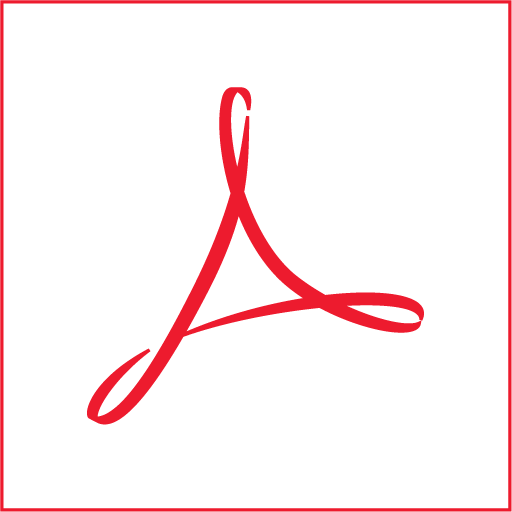 A few advantages to an electronic version are (1) the directory can be accessed anywhere a person can go on the Cobb PTA website, (2) the directory will be up to date with new student information, and (3) Cobb PTA is supporting and reinforcing the FISD policy on going electronic to save resources and paper. This directory is password protected to ensure the safety of all our students and families. It is intended for student, faculty and PTA use only. Any other use is strictly prohibited. 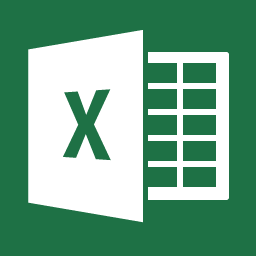 Information in this directory may NOT be used for business or solicitation purposes by anyone. This includes businesses operated by PTA members as well as outside businesses. Cobb PTA appreciates your cooperation.